Check out the schedule of our Philippines team that will participate in the 2017 FIBA 3×3 World Cup from June 17-21 in Nantes, France. 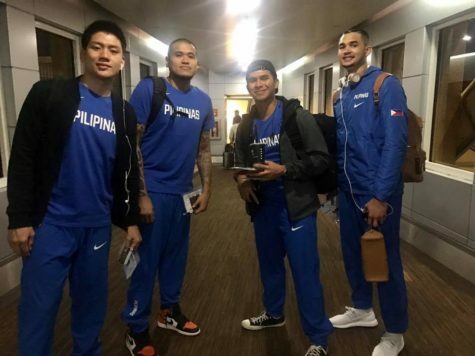 The Philippines roster includes Jeron Teng, JR Quinahan, Kiefer Ravena and Kobe Paras. All Games will be telecast live in YouTube.